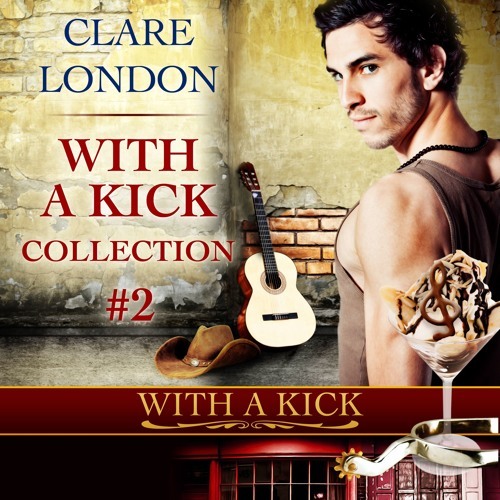 WITH A KICK: A new and enticing ice cream franchise, with a unique blend of full flavour, mischief and romance. Patrick and Lee are struggling to make a success of their alcoholic ice cream shop in the centre of tourist London. At the same time, their business partnership may take a turn towards the personal – if either of them can find the time and nerve to go for it! Meanwhile, they cater to the wild and wonderful range of customers in the area, many of whom have their own romantic agenda. Will ice cream be the final ingredient they’re all looking for? Includes 2 novellas. Each story is a self-contained romance, but will follow the history of the shop throughout.